ASUS today announced ASUS VivoBook S14 (SS410UA), a 14-inch laptop with 13-inch compact form factor designed for boundless productivity on the go. The lightweight and extremely portable VivoBook S14 features an 18.8mm thin profile weighing just 1.4 kg. 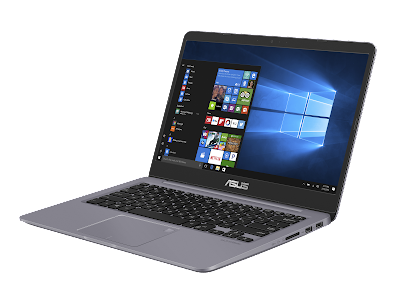 The VivoBook S14 comes loaded with up to 8th Generation Intel Core i7 Processor with 8GB DDR4 RAM that translates into remarkable multi-tasking performance. The VivoBook S14 features a NanoEdge display with 7.8mm ultrathin bezel to provide a larger display area for better immersive view. 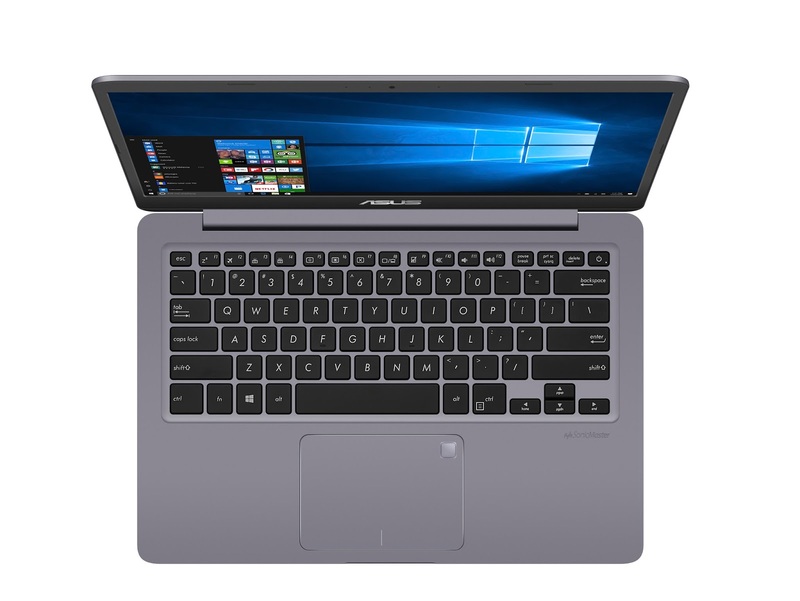 The slim-bezel NanoEdge display enables VivoBook S14 to fit a 14-inch Full HD panel into a 13-inch chassis making it significantly smaller than any 14-inch laptops. This innovative design provides it with a thin bezel and up to 77% screen-to-body ratio for more immersive viewing. During the Valentine Day, you can buy the VivoBook S410 - 7th Generation i3 model for INR 44,990. The offer is valid from 14th Feb to 28th Feb.